Can a nobody become a hero? They’re not your typical angels. Bullied, alone, and broken, Alan was ready to give up on life. Turns out, they had another plan for him. A battle wages in the supernatural realm. Alan is soon recruited to join the angels. But he’ll discover there’s more to his new powers than even the Archangels expected. 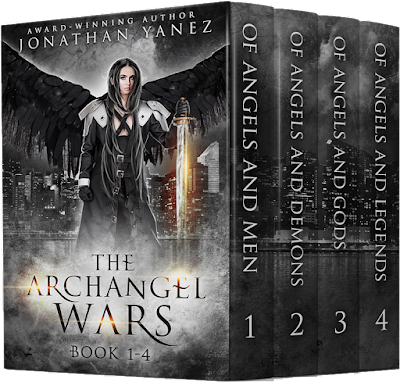 Caught up in a world of ancient gods, death angels, demons, the four horsemen, and the three-headed dog, Cerberus, Alan must choose a side. Because whether he’s ready or not, he’s the center of everything. Get lost in a new kind of supernatural adventure today where Archangels, Greek mythology, and legends meet apolcalyptic monsters. And where an unexpected champion overcomes personal obstacles and seeks forgiveness. 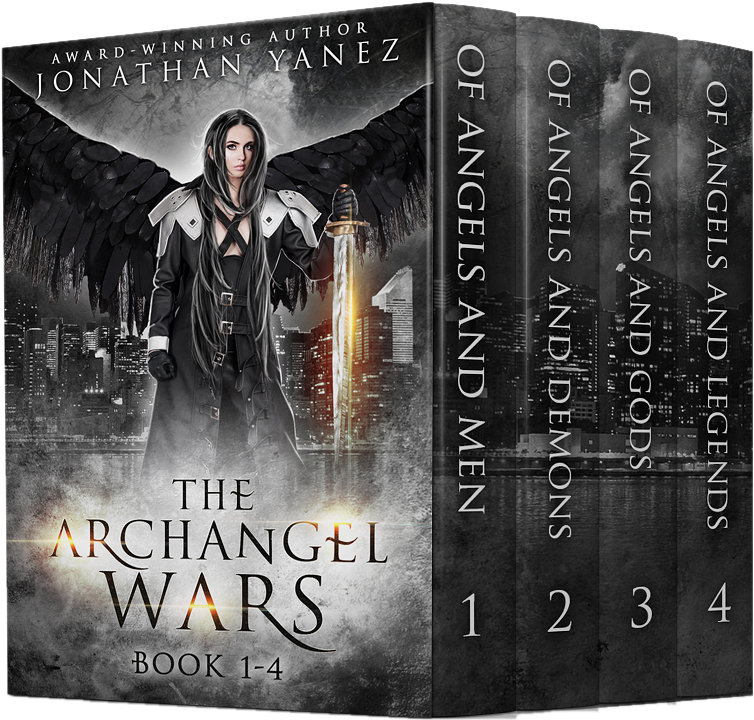 If you enjoy Linsey Hall, Judith Berens, Michelle Madow, Orlando Sanchez, or Shayne Silvers, you’ll get a kick out of The Archangel Wars. Buy Now for 99 Cents! Alan searched the dimly lit interior of the bar, for what, he wasn’t sure—cameras revealing he was being set up, dark-suited government agents poised to take him away for experimentation, or the FBI for all the money and merchandise he’d stolen over the past four years. He scooted a bit closer to the edge of his booth, ready to run at a moment’s notice. As a general rule, he didn’t use his speed in public. Tonight could be an exception. Alan’s chest constricted. For the very first time, fear of the real possibility of having his questions answered spread through him. For years, Alan had searched for an explanation to what he was, and every lead ended the same, with only more questions. More animal than man, he bleeds caffeine and... Ah, I'm just kidding. It sounded cool though right? I'm Jonathan, a former personal trainer turned full-time author and part-time model. I could go on and on about how many books I've written and awards I've won and blah, blah, blah but I'd rather use this time for you to get to know the real me. I write because that's what I was born to do and I freaking love doing it. Because of awesome people like you, I get to do it full time. 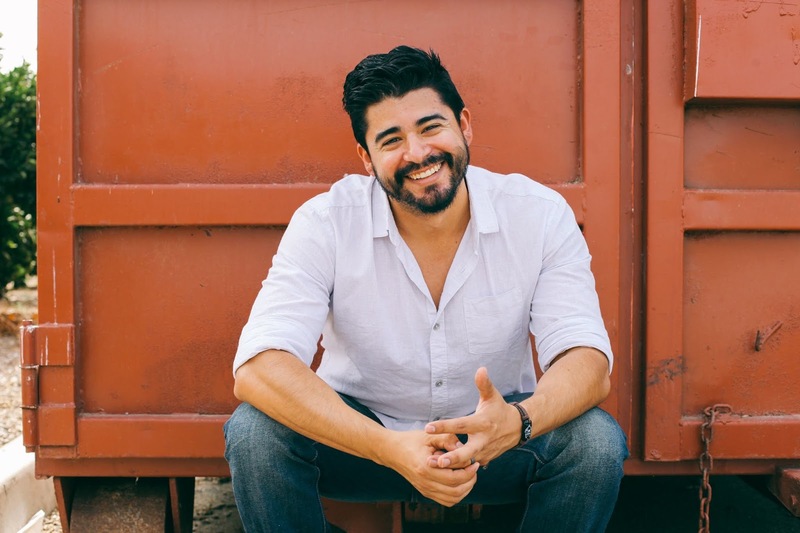 Connecting with fellow lovers of the written word is important to me so please join the Pack via my website at www.jonathan-yanez.com where you can grab an exclusive story or hang out with us in our reader FB group.